Using raw sampling techniques along with Jazz and Soul influences, Ghetto Chords is a fresh moniker from the previously dubbed name, 'Eigenwijs'. A regular DJ in the Amsterdam house scene, his feel good sets often match the energy and flow of his own productions. 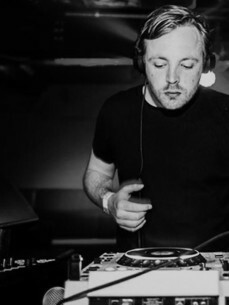 Previously seeing releases on Raw Printz and Layers, he is involved with many exciting agencies and party groups around the city.